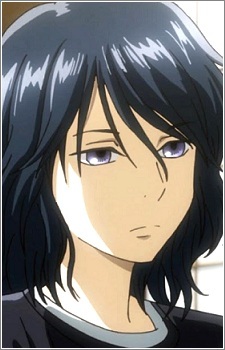 Shinobu Wakamiya is the current Queen of Karuta, she is also the youngest Queen in history. She is left-handed. Shinobu has been described as someone who is cute, but having the fashion sense of a rock. She often feels as if her opponents are vigorous and active at the beginning of match, but when on verge of losing, it feels as if she was back to playing karuta alone again. Arata and Shinobu know each other very well, she has never beaten him in a karuta match. However, Shinobu has defeated the Meijin on several occasions, suggesting that she may be the world's best Karuta player. Shinobu started playing karuta when she and her divorced mother moved to her Grandma's house and found the box of karuta cards, which she fell in love with. Shinobu became a Class A karuta player when she was in fourth grade. Chihayafuru is an anime series that features the sport of competitive karuta and the lives of the players as they chase after their own dreams. Together, let's take a peek at the history and background of this anime series.